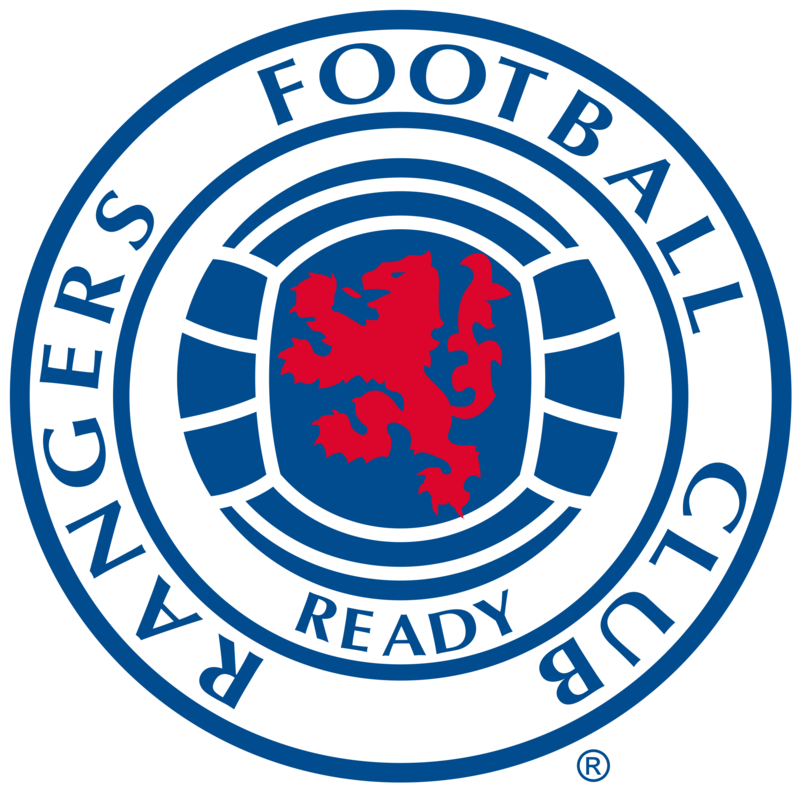 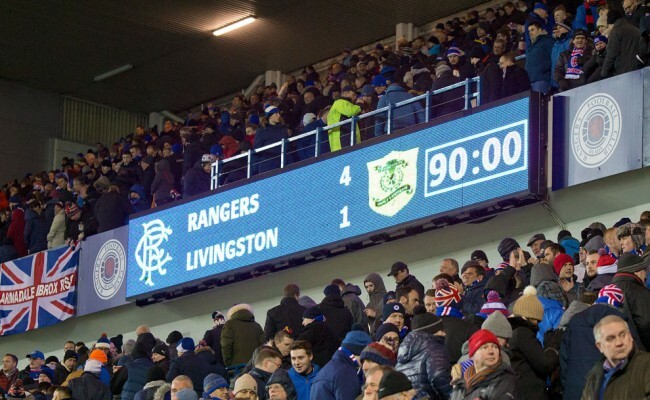 A FABULOUS first-half four-goal salvo saw Rangers extend their winning run to four matches and open up a six-point lead at the top of the Championship. 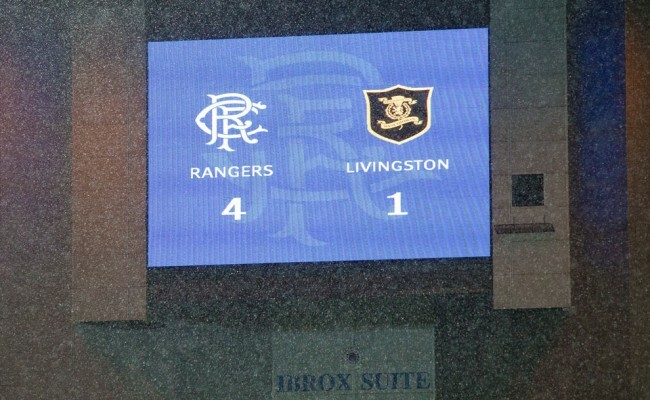 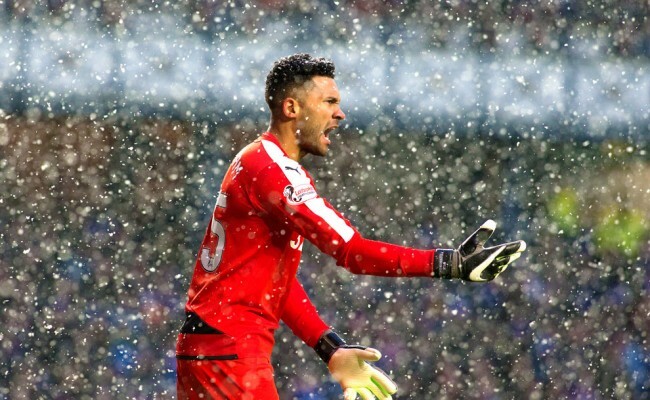 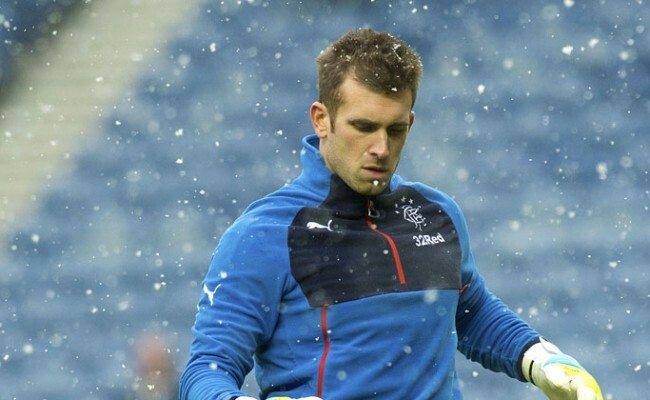 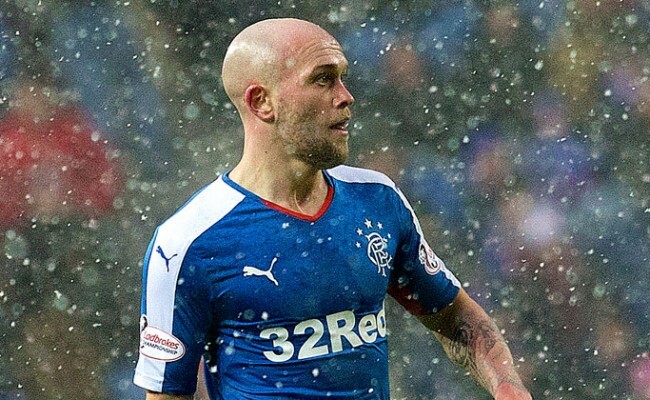 Exactly a year on from the Light Blues’ match with Hearts being abandoned due to snow, the heavens opened once again with the white stuff falling throughout the game, but this time, the Ibrox pitch remained in excellent condition. 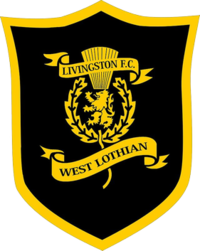 Pre-match as a tribute to the late David Bowie who died this week, the PA system blasted out his “Under Pressure” duet with Queen, and it may well have served to inspire the Light Blues as they immediately had Livingston heavily under the cosh.